The Legend of Zelda Breath of the Wild is one of two Nintendo titles vying for many Game of the Year awards this year, and for good reason. While it takes the series to new heights, it simultaneously brings the series back to it's roots. In my opinion, this is the first time that a Legend of Zelda game has felt like Nintendo has finally brought the wondrous world of imagination and exploration we first experienced back in the eighties to the realm of 3D. For my further thoughts on why I don't think that previous 3D Zelda titles really captured the feel of the first three games, you can read my lengthy diatribe here. When I first pre-ordered my Switch on launch, I was actually remiss to discover that my initial pre-order for Breath of the Wild had been delayed because I updated my payment information a few days before shipment, and I had to scramble to figure out a way to get the game into my eagerly waiting hands as close to launch as possible. So, I contacted my wife's best friend and had her pre-order a copy for me on Canadian Amazon. It was really all for naught, because I didn't even really get the opportunity to play the game until a few days later. I still appreciate her efforts though, and wanted to make note of it here. There's a lot of ground to cover here, so I'll jump right in. I'm going to do something that I don't normally do, and actually break this down into sections to more easily parse everything to take in about this wonderful game. We get an introduction early on explaining that Calamity Ganon took over Hylian Castle a century prior using his malice to corrupt the Guardians that were supposed to protect the world against such devastation. 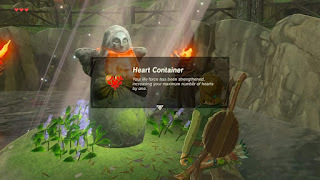 This occurs over a century ago, and we start the game off as an amnesiac Link whom has just awoken in a resurrection chamber after being wounded by the Guardians and placed there by Zelda. Zelda uses her sealing power to trap Calamity Ganon in the castle with herself, and when Link awakens he is implored by the spirit of the Hylian King Rhoam to go defeat Calamity Ganon before his power grows too great for Zelda to contain him. Link must travel to Impa, who tells Link that he must recollect his memories scattered across the world, and strengthen himself for the battle that lies ahead. 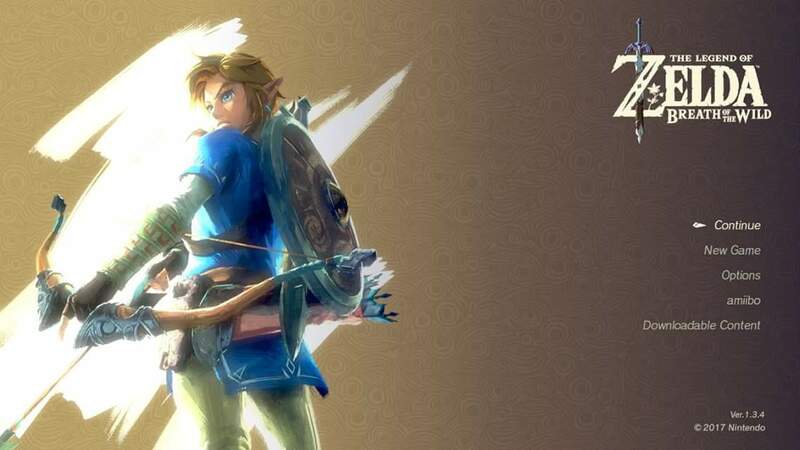 This is a much more in-depth and intriguing story than we usually get from a Legend of Zelda game, and it works well to establish the tone of the game and give us impetus to seek out what are actually optional features of the game. That last little bit ties into one of the overarching themes of Breath of the Wild's overall game design. 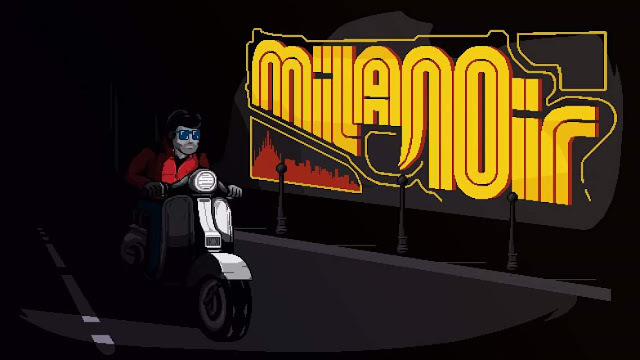 Whenever you are trying to create a game in which you want the player to complete certain tasks, it is best to give them the means as to how to keep them working towards this goal, but not telling them directly what they need to do. Because of the open world structure of the game, there is very little that you actually NEED to do in order to defeat Calamity Ganon, but the best part of the game is strengthening yourself to make the task easier, and drives you to explore this vast world laid out for you. This is your playground, and there are compelling reasons for completing all of the main features of the game. Completing shrines sometimes give you vital items that will enable you to discover more secrets. It also helps you gain hearts or stamina as you compete sets of four. Stamina enables you to climb, swim, or run for longer distances. 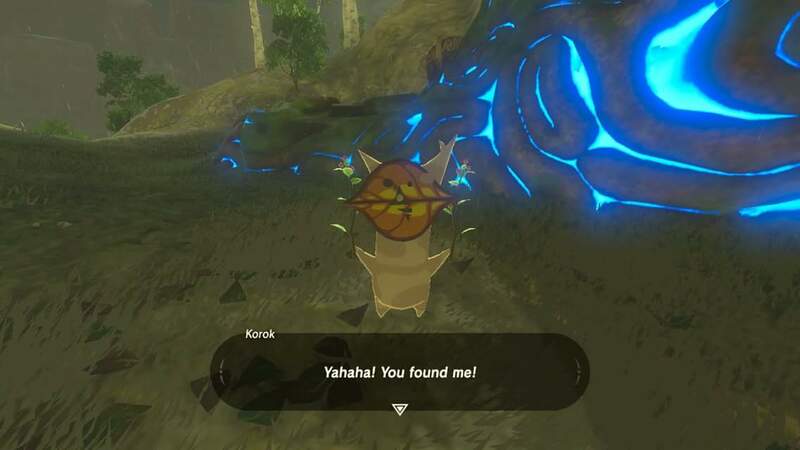 Korok seeds enable you to increase your ability to carry more weapons and armor. Weapons and armor break after a certain amount of uses to encourage you to keep moving forward to find replacements and ever increasingly powerful weapons and armor. 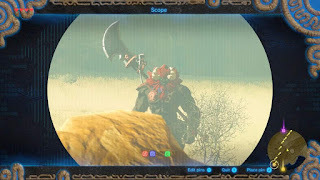 Certain weapons and armor have specific uses that make you consider which of these you need to use in specific situations to best maximize their potential (for one example, you will get more uses out of an axe when it is used to chop down trees, but a sword will break more quickly if you use it to chop trees as opposed to slashing enemies). Materials that you harvest can be used to make consumable foods and tonics through cooking that provide specific effects. Some environments are incredibly difficult or impossible to navigate without the proper consumables or armor. You have free reign to utilize any means possible to overcome any obstacle out into your path. One early quest in the game that involves surviving a harshly cold environment had at least half a dozen solutions for as many different people as I talked to about it. Cooking acts as both a useful tool and as a distracting minigame that you participate in when you just want a distraction from everything else going on. It is a sticking point with some point that cooking is an essential part of the game, but it is a pretty well executed mechanic that also has specific times in which cooking provided bonuses to your results. As is always the case with Nintendo games, the controls are accurate and well suited to the game itself. Motion aiming is very precise, and allows for a lot of fine tuning when aiming the bow at enemies. It is also much more manageable when doing motion puzzles in the shrines. Nintendo really has motion controls nailed down to perfection with the Switch when compared to the Wii, even with motion plus. Combat is both satisfying and a little tedious at times. While it isn't really that it does anything wrong, so much as it feels that it could have done more to be a bit more strategic and engaging. You have the ability to use a wide variety of ranged and melee attacks, and even a few magic rods that cast pseudo spells that act more as elemental ranged attacks. You have your standard Zelda game abilities like Z targeting, dodging, and parrying. However, Zelda games are designed with accessibility in mind, and I feel that the only way they could have expanded on it for was by introducing RPG mechanics like skill trees that provide certain buffs, perks and special attacks that require cooldown periods. This would reduce accessibility, of course, and so I felt that the absence of these types of mechanics enhanced the game, rather than detract from it. Boss fights follow the standard formula of putting you in an environmental situation in which you must utilize what is available to you at the time to overcome the boss itself. It is mostly based on repetition s d pattern recognition, as most boss fights are. My only nitpick is really that the bosses might be a little too easy, but to summarize this section and it's low impact on the score of the review and my enjoyment of the game, combat and bosses are more of a supplement to what I view as being the main game than they are the core means of engagement. I purposely went out of my way to avoid enemies as often as possible because I just didn't care about fighting unless I wanted a chest or I had to for progression purposes. The game looks gorgeous. The art design choices aren't going to be everyone's favorite, but the cell shading gives everything this wonderful watercolor effect that softens the world and makes everything look a bit more whimsical. This also enables the hardware to provide a lush world full of interactive environments without slowing the game down in a game breaking way that a photorealistic world would have done. There were some major frame dips that occurred in a specific area at release, but it was quickly patched. The map is large, and while it is rather sparsely populated in many places, it makes the world feel a lot more realistic. It's not very often you go for a walk in the woods and see animals at every step along the path. The soft piano is subtle and intense at the right moments. It really lets the visuals and situations drive your emotions while playing, and act more as a supplement to the experience then as a guiding composition that is prevalent in many video games. Enemies are varied, and look grotesque and beautiful as the situation calls for. 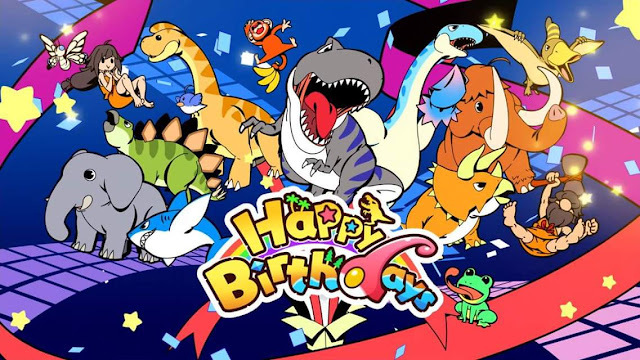 There are some palette swaps, as could be expected, and most of the coloring choices communicate elemental expectations surrounding the creature. There are elemental influences, and this adds another bit of depth to the environmental trappings of the game. For example, wearing metal armor or equipping a metal weapon while there is lightning will attract lightning, and you will hurt or kill yourself if you try to attack an electric type enemy with a metal weapon. You can chop down trees, light sticks, weapons, arrows, and grass on fire. You can ride many of the game's larger creatures, including some enemies. You can walk, run, ride mounts, swim, climb, glide, and fly by various means. You can build flying contraptions, or send a giant sphere flying while mounted atop to get somewhere more quickly with varying results. In addition to swimming, you can use a relic acquired early on to freeze water into a succession of giant blocks as a makeshift bridge. An overlap between environment and traversal here is another gripe that many have, and that is how difficult or impossible it is to climb when it rains. Sometimes it rains exactly when you don't want it to, and for longer periods of time than you have the patience for at that moment. It's really a minor gripe, in the grand scheme of things, but if your current goal is to climb a mountain to reach a shrine, it is very frustrating to need to rest by a fire or explore the area in a restricted way to pass the time. Climbing and swimming are very well thought out and designed for this game, however, although I usually use the ice bridge method mentioned above to traverse water instead of swimming. 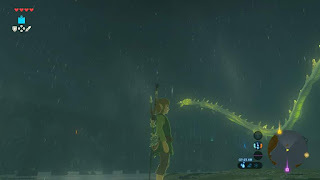 Finding koroks is sometimes as simple as lofting a rock or diving into the water at a certain spot. Other times, you'll have to solve a puzzle to track them down. These are denoted by a pinwheel, and will involve minigames that involve touching all of a certain object in the correct order in a set time frame, or shooting targets. Shrines are the meat of the game's pussles that we think of when we talk about Zelda games, but they are self-contained affairs that have you solving the puzzle or completing some other trial before moving on, unlike dungeons in most other Zelda games that are an alternating series of combat and puzzle solving. 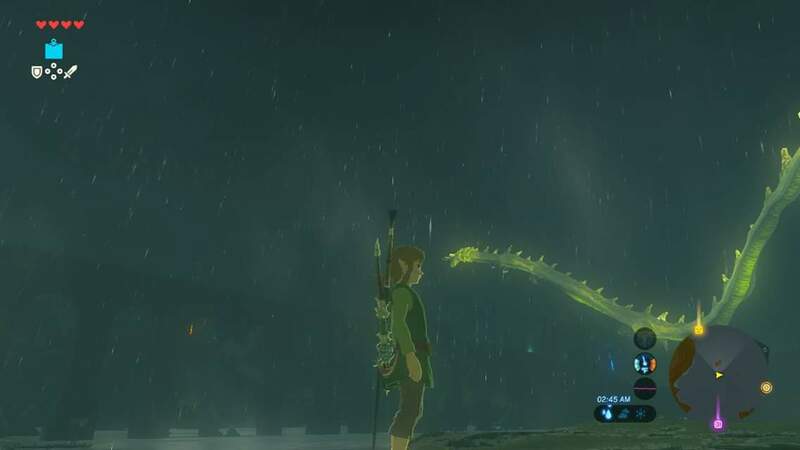 Sometimes, finding the shrine itself is the puzzle. The only dungeons are the divine beasts. These are the four main guardians claimed by Ganon, and you defeat four of them to give you special power-ups to assist in your quest. These are much shorter than most traditional Zelda dungeons, and provide a large majority of the game's few bosses. While at the start of the game you are stuck on the Great Plateau until you complete the first four shrines, after that you can go wherever you want. There are super powerful enemies lurking around, and encountering them early on will usually lead to your untimely demise. However, it is usually fairly easy to escape most of these enemies so that you can make your way to the various shrines in the area. Each time you get to a new area, you won't be able to do anything beyond track your current location via the game's menu map, unless you make your way to that area's observation tower. From here, you can download the area map to your Sheikah slate(which is like a medieval tablet). 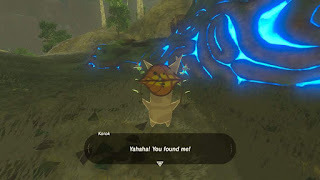 You can place pins around the map for points of interest, and there various options you can choose to highlight specific locations(korok seeds, shrines, etc). The DLC adds some more features to the map, but I'll actually do a full post later on about all of the DLC once the third expansion pack drops. 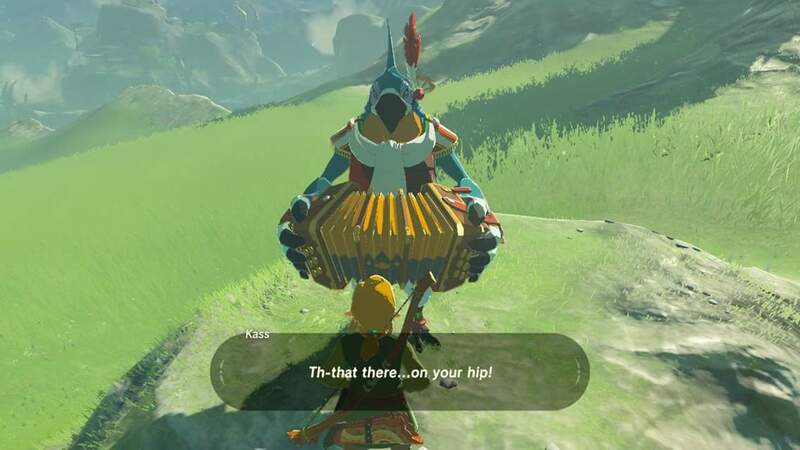 The Legend of Zelda Breath of the Wild brings together elements of and mechanics from a wide variety of genres and gameplay styles, and masterfully crafts them into a wonderful experience. While it reinvents the series, again, it also takes it back to it's roots in many ways. It feels like what you imagine the original game felt like in your head, but so much more. 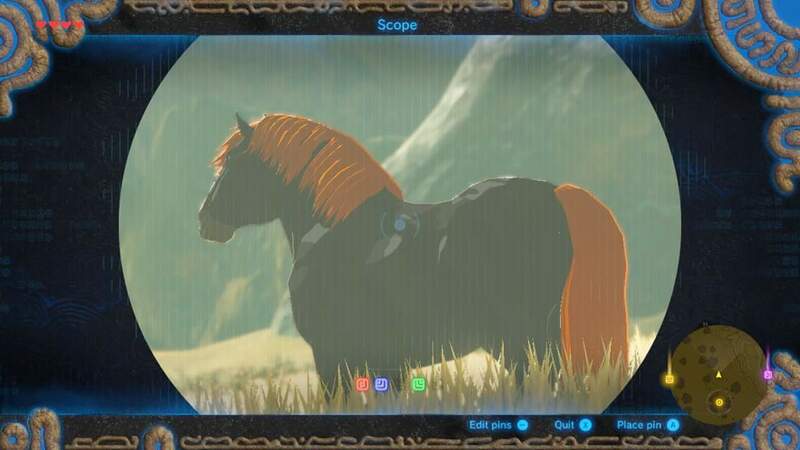 Now, because Nintendo did bring so many new elements to the series, they didn't focus enough on any given one to fine tune it to the wants of players that came to Breath of the Wild for those elements and expected them to change how the game feels. There are many people that are disappointed in the lack of more traditional Zelda style dungeons, and that is a valid complaint. I do think that all of these elements were present and modified to prevent the game from feeling "just like" another Zelda game. They also didn't it want it to feel like "just another" open world game. So, while the game has a few nitpicks, everything that is here blends together we'll to create an epic journey and a magnificent experience overall. My eldest daughter has fallen in love with this game. So much so that she likes to wake up early to do chores so that she can get on the Switch to play it. I let her choose which screenshots to include with this review, most of which she took herself.